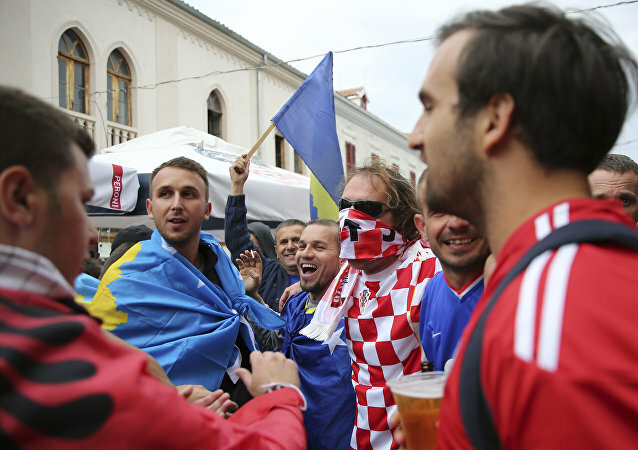 Fans of the Kosovan football team marked its first competitive international by joining with Croatian fans to voice their mutual hate of Serbs. 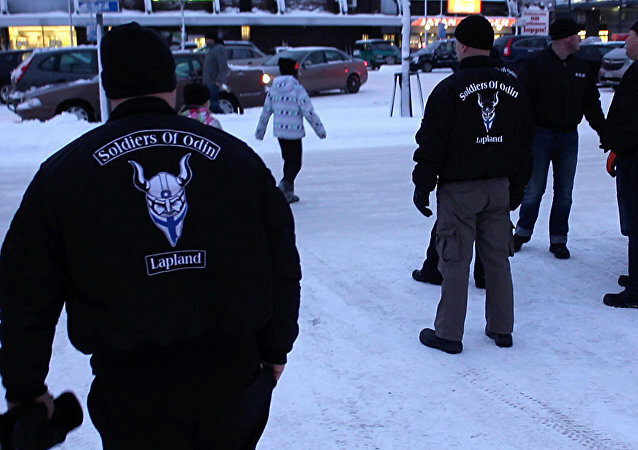 The ever growing migrant crisis has increasingly polarized Finland. The division is reflected by the dramatic rise of the far-right sentiments, which became a now the subject of a nation-wide debate. Today, Finland is seeking to clamp down on hate speech online in a bid to curb right-wing extremism. On his website, Hamburg lawyer and blogger Joachim Steinhöfel collects deleted Facebook comments which didn't pose a threat. He believes that the platform is under political pressure, and that it isn't neutral in its approach to censorship. Currently, he is preparing a case against Facebook, and may set a precedent. 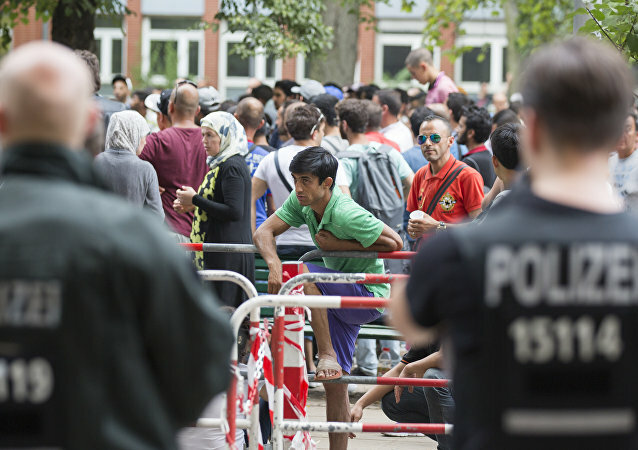 German officers in all but two of the country’s 16 states have moved on people and organizations accused of spreading hate speech. In a new report by the Council of Europe, it has been revealed that some EU member states maybe preventing the access of online information, which could impact human rights and freedom of expression. It’s no secret that, alongside cat memes, the internet is home to some of the most vile, bigoted forms of expression available. 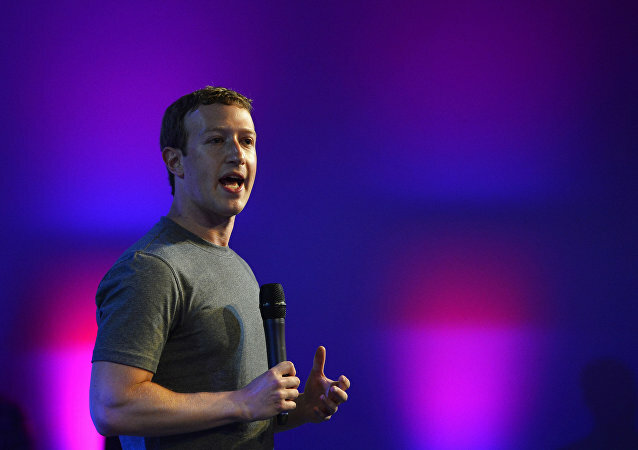 Tech giants are now vowing to put a stop to it, and they’re teaming up with the European Union. According to French MEP Louis Aliot, France and other European nations should react to the Brussels terrorist attack by focusing their attention on the Islamist threat at home instead of participating in costly foreign interventions. 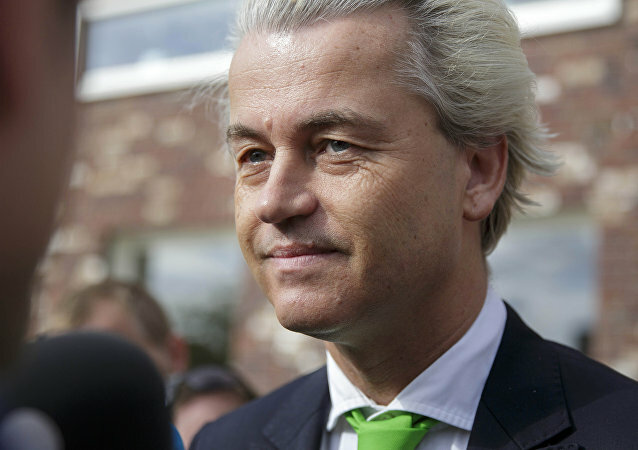 Amid rising anti-immigration sentiments in Europe, the trial of a Dutch lawmaker charged with hate speech, is set to challenge the boundaries of freedom of expression in the Netherlands. 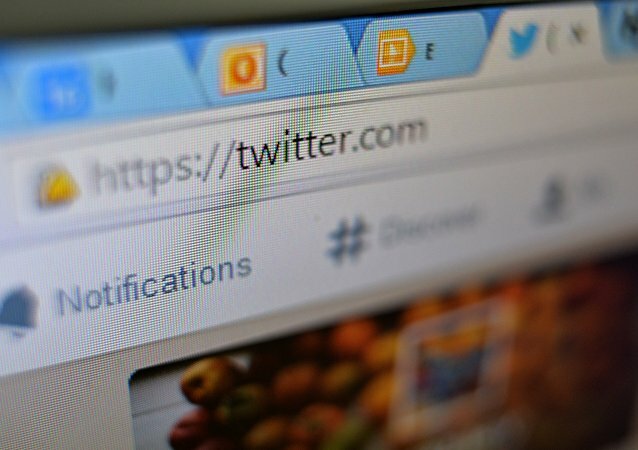 Twitter has clarified its definition of abusive behavior amid calls that it should do more to halt use of the platform by Daesh, also known as ISIL, for propaganda and recruitment. Muslims residing in Cairo, Istanbul or Delhi are not ready to support the anti-terrorist activities of Europe and US, as they see it as an attempt to promote the national interests of the West. 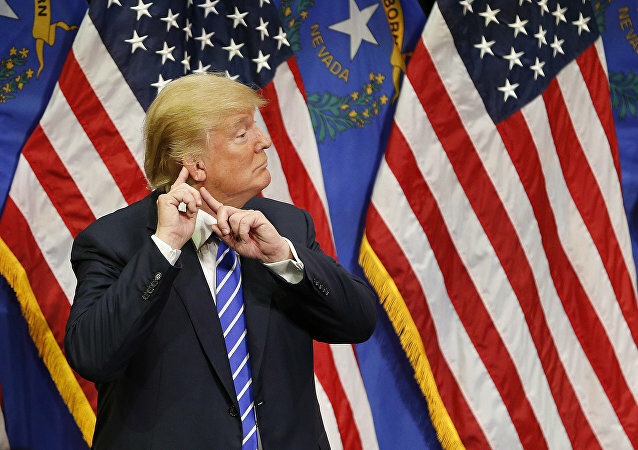 US Republican Party presidential hopeful, billionaire Donald J. Trump's call for a "total and complete shutdown" on Muslims entering the states has prompted huge backing for calls for him to be banned from the UK, where he has substantial interests. 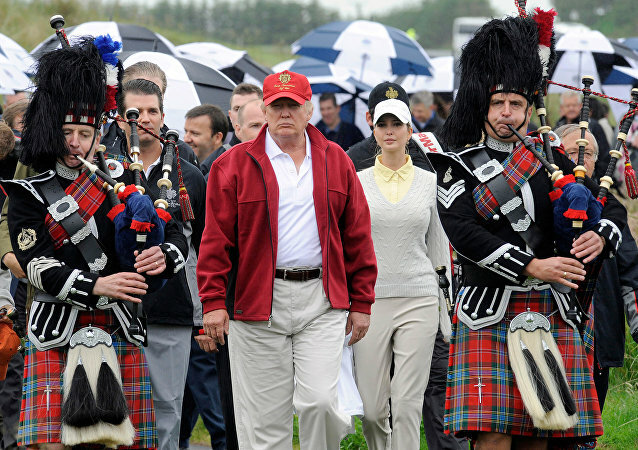 A woman from Scotland is petitioning the British government to ban US Republican presidential candidate, Donald Trump from entering the UK on hate speech grounds. German police raided ten properties in Berlin on Thursday linked to mostly far-right activists suspected of hate speech directed at refugees, local police said in a statement. The German Chancellor and the Facebook CEO were heard talking on the sidelines of a UN summit on a topical issue – hate speech. 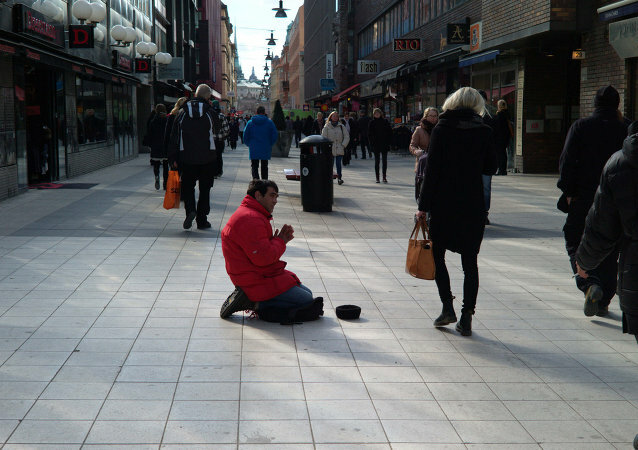 A highly controversial anti-begging advertising campaign has prompted a fierce debate in Sweden, while the country's Chancellor of Justice has launched an investigation into the case. Online forum Reddit, in an effort to balance the desire for free and open discussion with the desire to prevent online harassment, has banned certain groups that were racist, homophobic or otherwise hateful. The move has sparked yet another debate about free speech and hate speech. 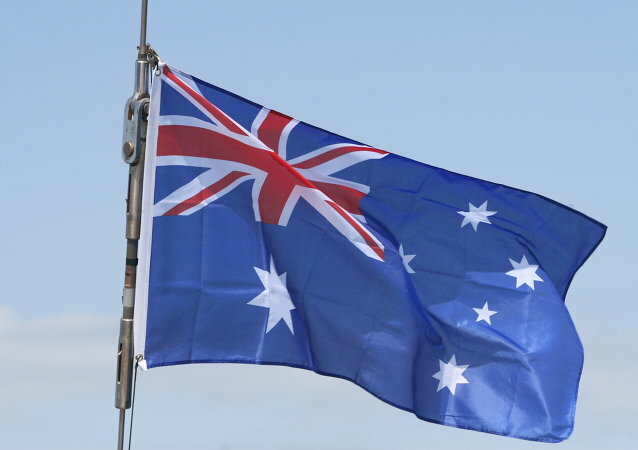 A new proposal to rework Australia's citizenship laws could make it possible to strip those found guilty of hate speech or terrorism of their nationality and deport them. 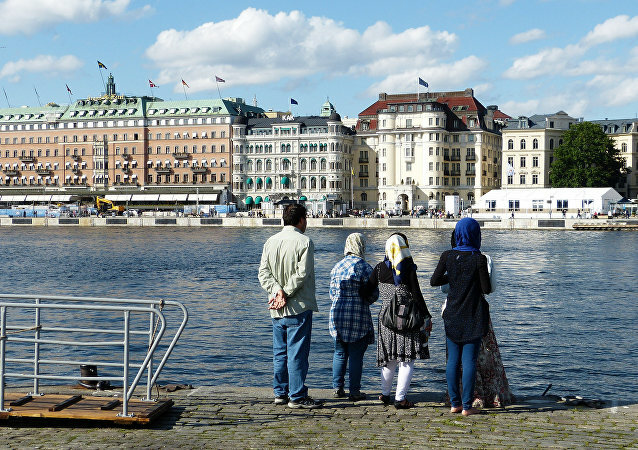 No religious leaders have been denied residence permits in Denmark over the past 10 years, even those who contribute to the radicalization of young Muslims, local media reported Monday.